When you spoke after our Beltane ritual about ritual and non-ritual realities, I felt you might understand this problem I’m struggling with and maybe help. My partner and I are both Pagans, I’m a Druid and he’s pretty definitely a solitary Witch, so he doesn’t come to our gatherings. That’s fine. Recently we’ve been talking a lot and fighting a lot about the gods. He’s had some profound experiences with the Lord and Lady and as a result of their guidance he says he wants to make some BIG changes in our life together. Move out of state, off the grid, become self-sufficient, open our relationship, begin teaching and accepting students, etc. etc. There’s a group in Colorado he’s been talking with and he’s pretty focused on them. He met a couple members at a festival last summer. I love this man, but and it’s a MAJOR but, I haven’t got any confirmation of this even after several months of divination and meditation and ritual. We’ve had some major blow-ups during this time. Part of our fighting comes because he says I don’t work with the gods because I don’t believe in them. He’s right about that last part. I don’t believe. All honor to Brighid and Lugh and the goddess at rituals and as forms of power to work with. But I’ve never experienced them as REAL outside of rituals. I want to hold on to this person and relationship if we can make it work. But my partner wants to make these changes NOW, at the latest definitely before midsummer. Where do we go from here? Thanks for your note. You’re dealing several challenges here. Your partner wants changes you’re clearly not sure about. You’re facing a deadline. And part of the decision has been made to hinge on your awareness of the gods who speak to your partner about these changes but not to you. What’s the most important issue here? It sounds like for you it’s your relationship. Is that true for your partner, too? What’s between you and the gods, or whether life is better somewhere else than where you are, are separate things to consider. You don’t say anything about jobs or housing or other assets, which are a big factor for you yourself, here and now, not just in Colorado or other place you or he may go, alone or with a partner. So you can ask yourself a hard question, M., and if you do, be ready for the answer: is your relationship important enough for both of you to make it the center of any decision? This is separate from the gods or any deadline. If you and your partner can’t agree on that, you need to work through that, apart from Colorado or your openness to divine guidance. If you’re still both committed to each other and you both have some flexibility, could you try out the Colorado possibility for just a few months to see how it might fit you both? Of course you may not be able to just pick up and leave. Your partner is asking for many changes, not just one, and with a deadline. Why the rush? Why midsummer? If it’s just to get a big garden going, can you do that where you already are? Try becoming more self-sufficient now, apart from the Colorado decision. 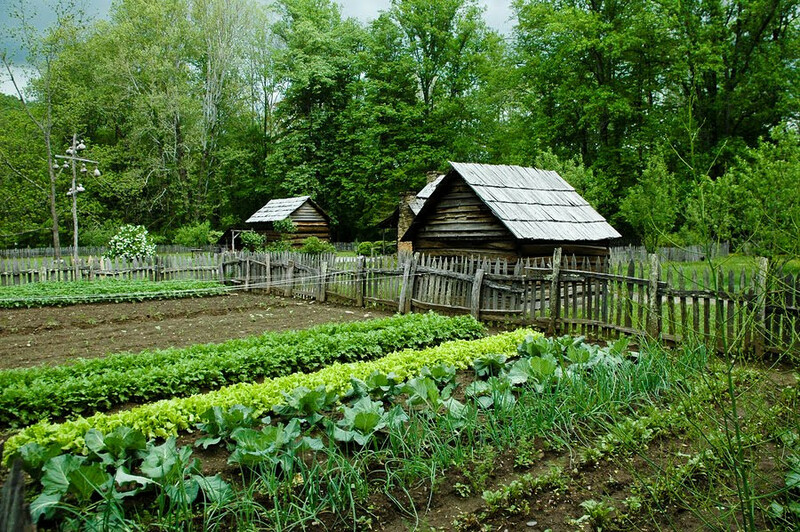 If neither of you have spent much time growing and preserving your own food, that’s also something to try out close to home first, if you can. That’s a big enough change by itself. Pots and window boxes can help you grow a fair bit even if you don’t have much or any garden space. I urge smaller steps if you can, to make any changes easier to look at and consider and work with one by one. Blessings to you both, M.